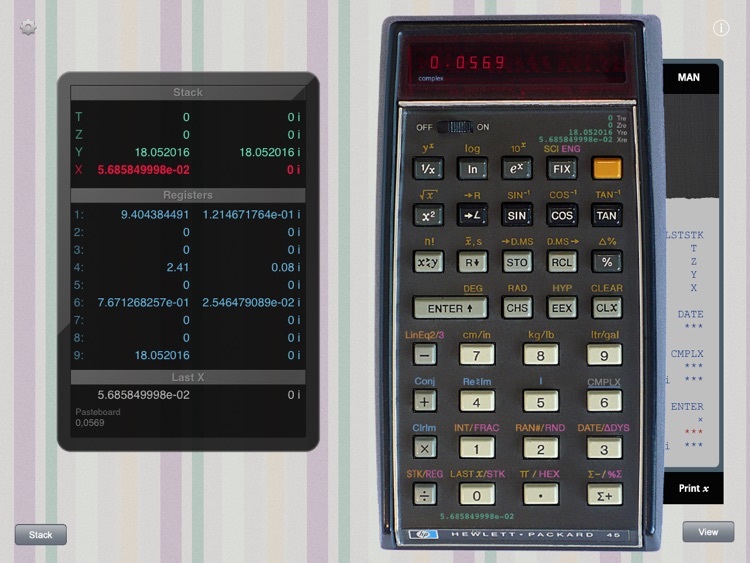 RPN-45 HD is a complete simulation of the scientific hand-held calculator HP-45 from 1973. Processing times and behavior have been carefully modelled after the original. 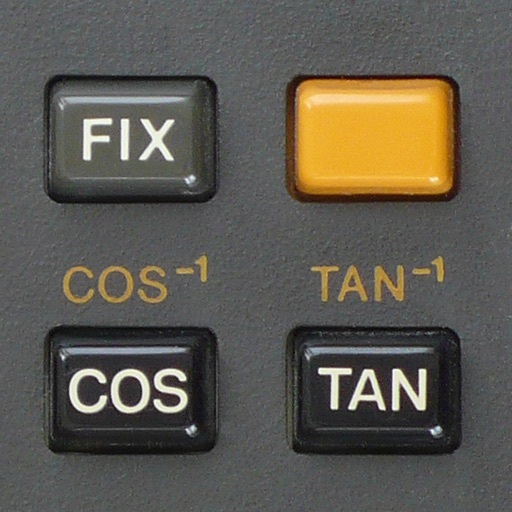 Switch to the "Super-45" mode and watch the HP-45 do things never seen before. • Supports "secret" timer. Use it as 12/100-hours timer or even as a chess clock. • More memory: twice the number of memory registers. 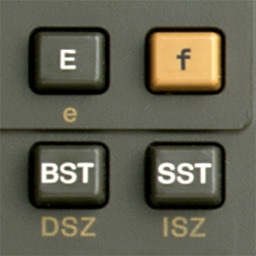 "A great simulation of the HP-45. Beautifully made, with a lot of attention to small details." 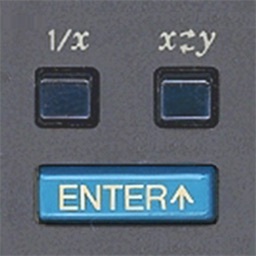 "This is by far the best RPN calculator available for the iPad!" 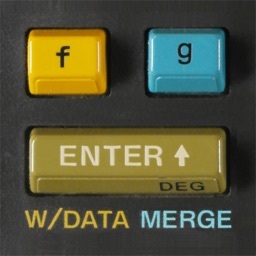 "This is one of the most accurate but also nicest looking emulators I have come across for the HP-45, or any vintage HP calculator for that matter." "This is exactly what I've been searching. My HP 45 packed up some time ago. Thank you so much!"